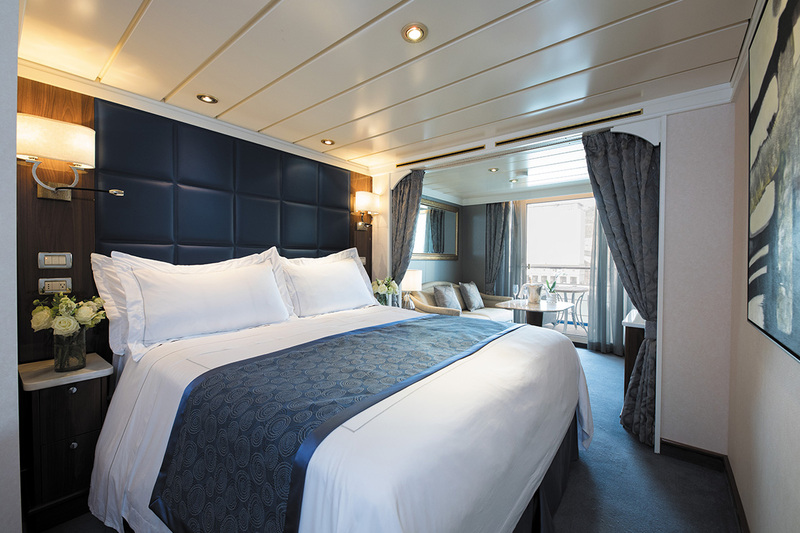 Soak up life on the sea in style with the ultra-luxe, newly refurbished Seven Seas Mariner. She’s certainly one to stun. 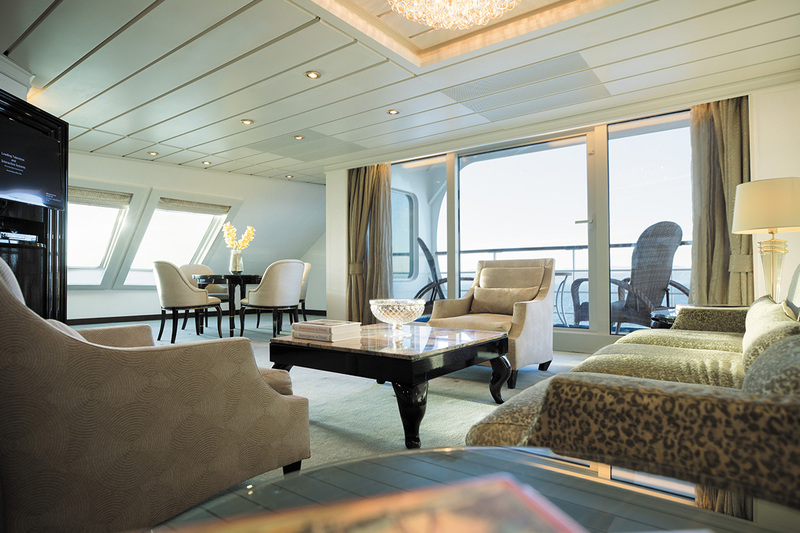 Glamorous chandeliers catching the light in every room, breathtaking views from the sumptuous lounges, suites bigger than New York apartments and a room dedicated to cognac and cigars is just the start of what the magnificent Regent Seven Seas Mariner has on offer. 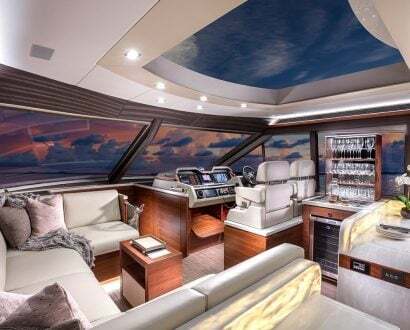 As many only dream of personal butlers, card rooms and a decadent library complete with a copper-adorned chandelier and fireplace, The CEO Magazine experienced the ritzy affair first-hand during an intimate onboard tour. 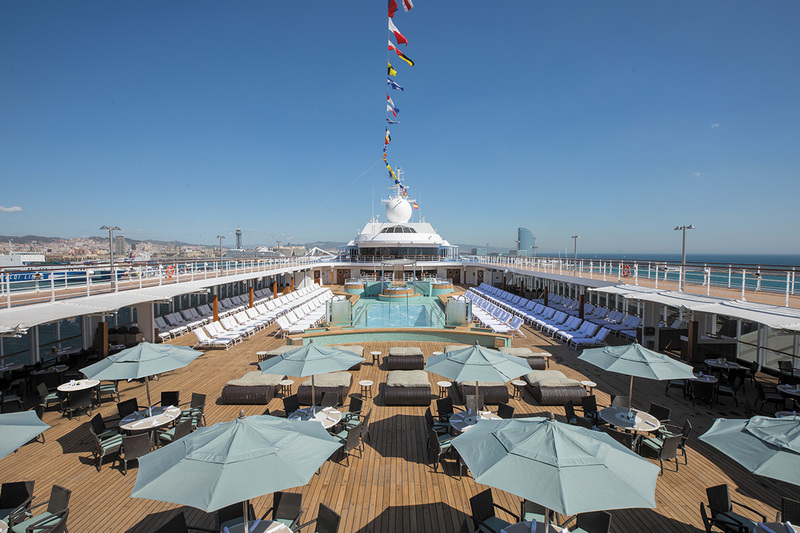 The luxury liner has undergone an extensive US$125 million bow-to-stern refurbishment and emerged with charming enhancements and redesigns throughout her entire 216.1-metre body. From elegant suites (many with two bathrooms for one couple) to gourmet restaurants, even the tiniest detail wasn’t left untouched. 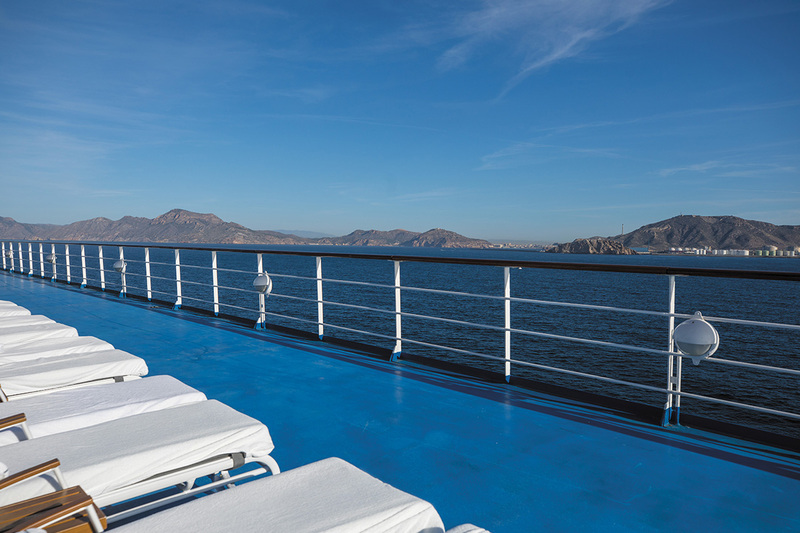 Boasting all-suite, all-balcony spaces, the luxury ship has been elevated to a new level of elegance, and can accommodate 700 guests with the personal touch of 445 crew members – that’s a staff to guest ratio of 1:1.6. 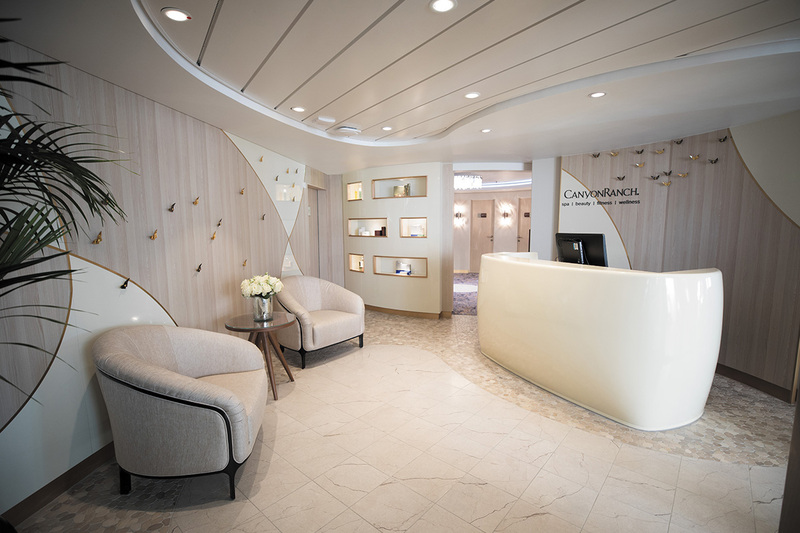 As the world’s most inclusive luxury experience, which is part of Norwegian Cruise Line Holdings, the four-ship fleet visits more than 450 destinations around the globe. 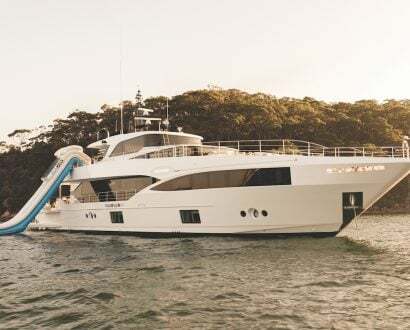 The luxe liners retain the largest collection of free, unlimited shore excursions, personalised service (if you order a gin and tonic once, it’s replaced daily in your suite bar fridge) and prepaid gratuities. 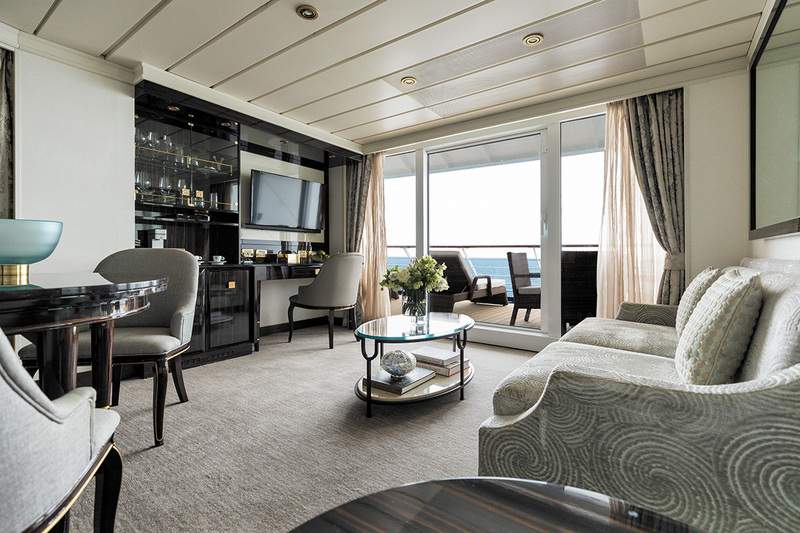 The suites have been adorned in elegant décor including the Regent Elite Slumber bed with a plush, padded leather headboard and walk-in robes, and all offer champagne on ice, breathtaking ocean views, marble-accented bathrooms and L’Occitane toiletries. If you can drag yourself away from your incredibly spacious suite, enjoy grilled steaks, chops, chicken and sausages straight off new infrared barbecue grills à la minute at the Pool Grill at the newly renovated Pool Deck, complete with teak flooring and a mosaic-tiled pool centerpiece. 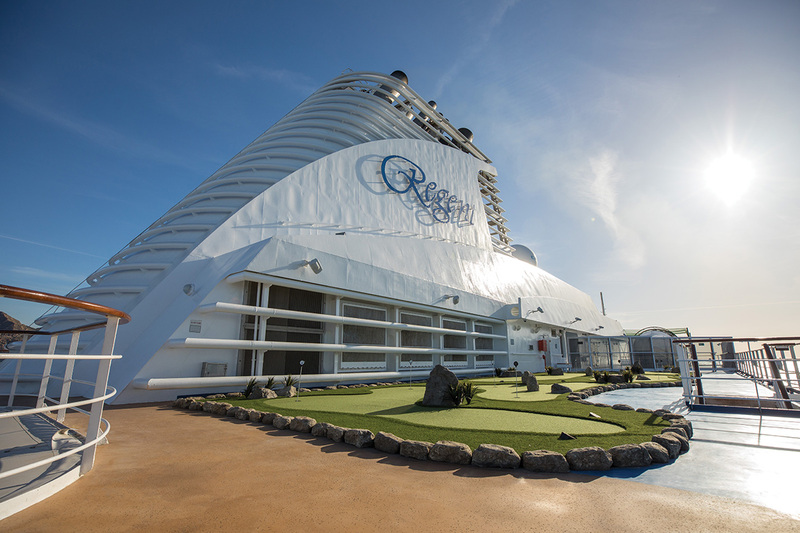 There is no need to scramble to save a white timber deckchair either as hundreds of lounges frame the crystal-blue pool and spa. 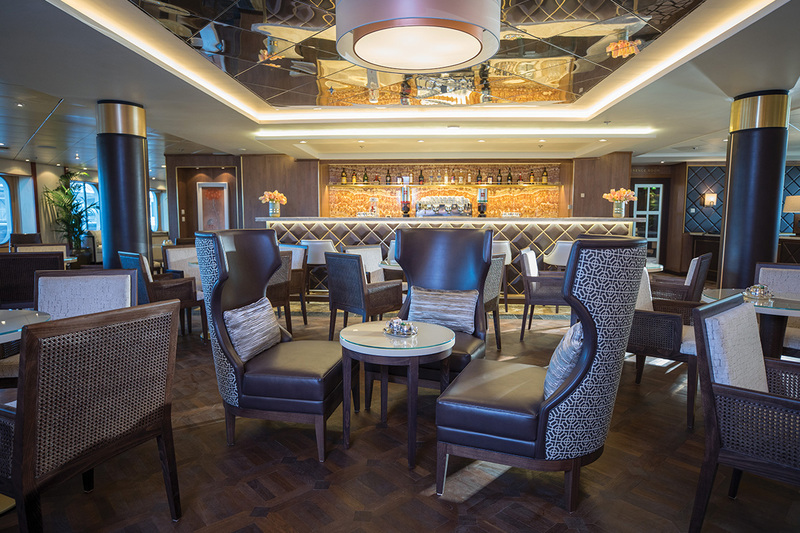 Relax in the Connoisseur Club cigar lounge with a drop of vintage cognac or port in lush leather armchairs, or spend the day being pampered in the reinvigorated Canyon Ranch SpaClub with pebble-stone tiles and light-wood accents. If working up a sweat is how you holiday, the adjoining fitness and aerobics centre boasts state-of-the-art machines. 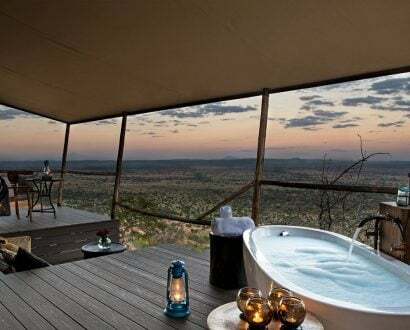 Rousing cabaret shows and circus-style productions backed by the nine-piece Regent Signature Orchestra will entertain crowds every evening in the intimate venue where there are no bad seats. 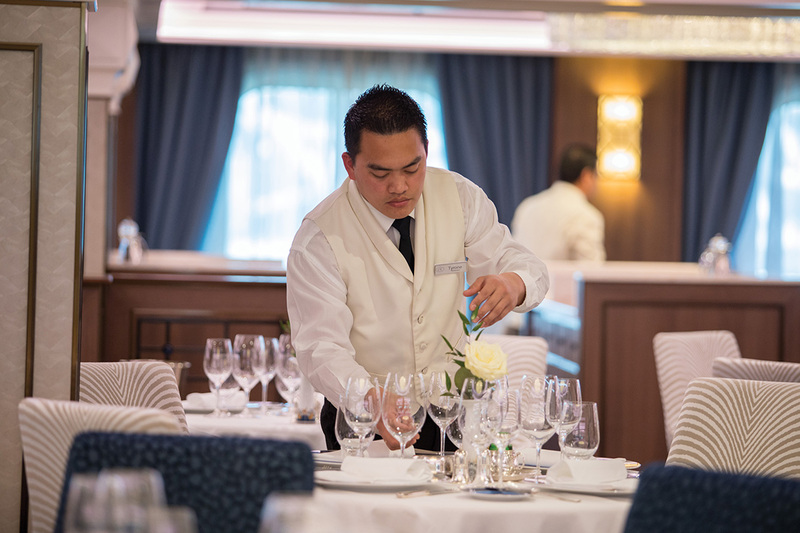 The talented performers are all trained in-house as productions are created exclusively for Regent Seven Seas guests. 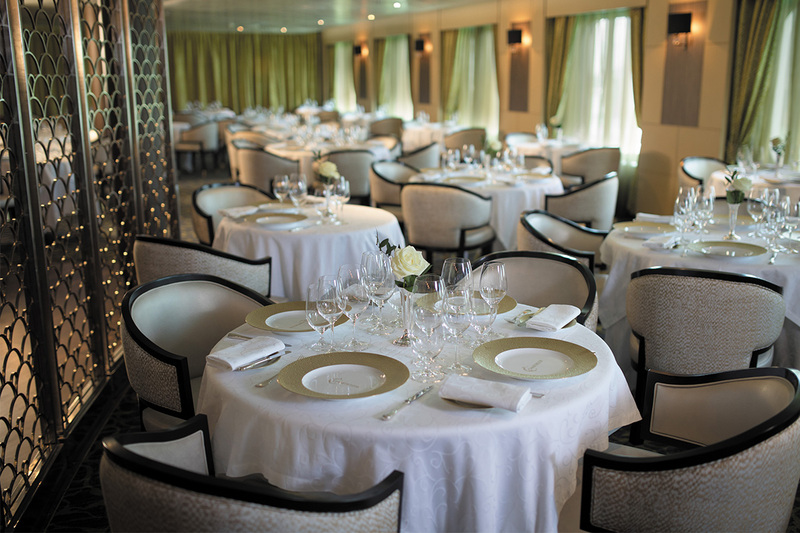 Food aficionados can indulge in gastronomic affairs at premiere restaurants including the Prime 7 classic steakhouse, delectable modern French restaurant Chartreuse, and Seven Seas Mariner’s flagship restaurant Compass Rose – complete with Versace crockery. 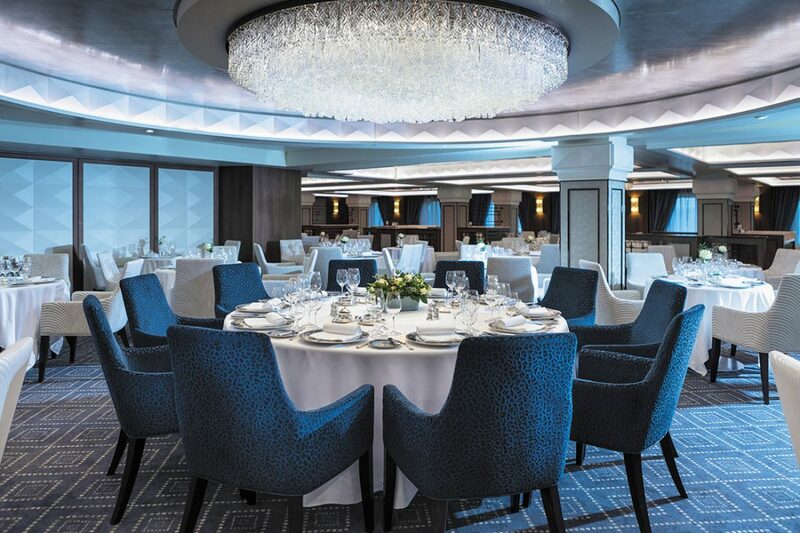 Crystal chandeliers, recessed ceiling lights and sleek leather chairs at intimate round tables work beautifully with plush cobalt-blue drapes framing the flagship restaurant’s oversized windows to create a sophisticated ambience. 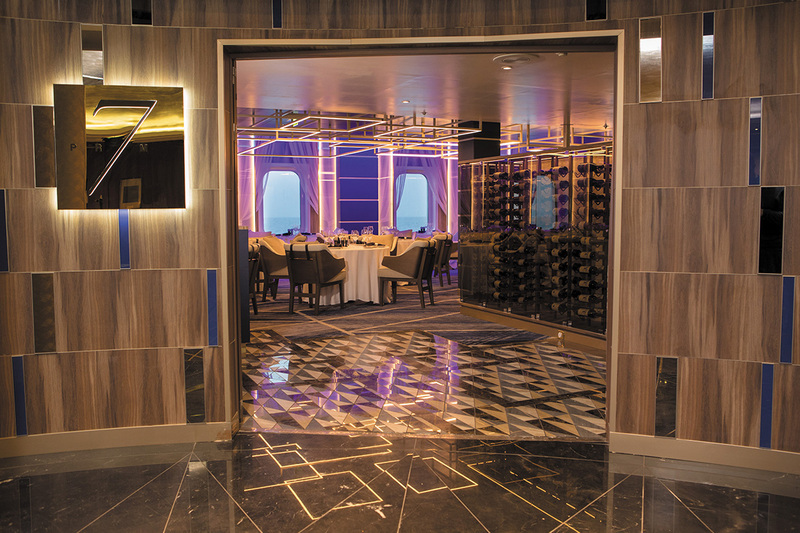 Following the grand tour of the ship we enjoyed a mouthwatering five-course meal with Captain Odell at Compass Rose, featuring a variety of European-inspired Continental cuisine, vegetarian and kosher dishes, and nutritious Canyon Ranch SpaClub specialties. We dined on jumbo lump crab salad, lobster medallions and paddlefish caviar, seared duck foie gras, the signature dish of miso-glazed black cod fillet, and pink roasted veal rack loin in porcini-portwine sauce, which was followed by warm croissant and white chocolate pudding and petit fours. 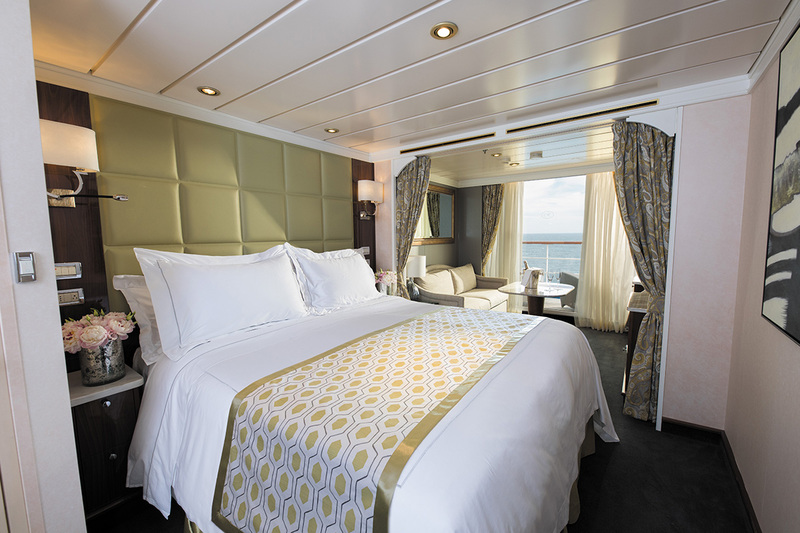 With a belly full of faultless five-star cuisine, we rolled down the Seven Seas Mariner’s splendid corridors, sad to leave the luxury liner as she prepared to embark on a 52-day cruise to Hong Kong via Laem Chabang and Singapore. Without us. Originally from a small country town in Victoria, Emily moved to Sydney to pursue a media career. She worked across a number of print and online publications including News Corp and Fairfax Media before joining The CEO Magazine.